Me, staring at a surprising piece of art. 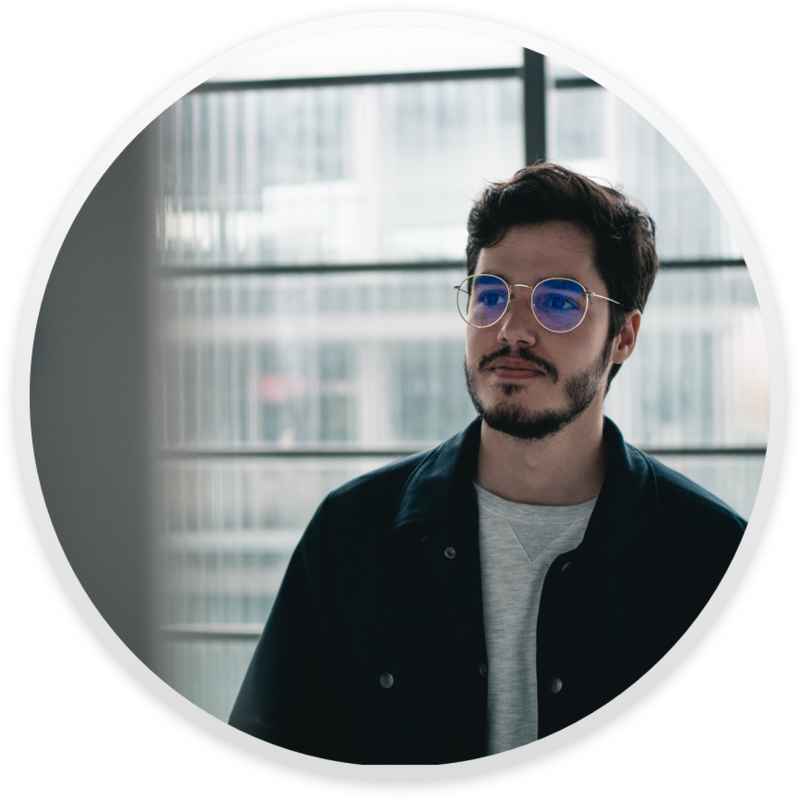 A french Interaction and Immersion designer currently completing my Master’s degree in Immersive UX design at the READi design lab, and initially trained as an interaction designer during a Bachelor’s degree at L’Ecole de Design Nantes Atlantique. In addition to these fascinating courses, I devote myself to all sorts of things as interesting. I am a music enthusiast and a self made guitar player, an avid handball player, a zythologist in my spare time, an apprentice photographer and a cartoonist during the cloudy days. Oh and I am looking for a great company to offer my skills as part of my End of Studies Internship from March to July 2019. Meeting and observing the users to find an approach that fulfill their needs and leads to a greater User Experience. Drawing, creating, prototyping concepts ideas to concretize them, find innovative solutions and test them with the users. Collecting feedbacks from the users to improve the concepts over new iterations until the solution is reached out.